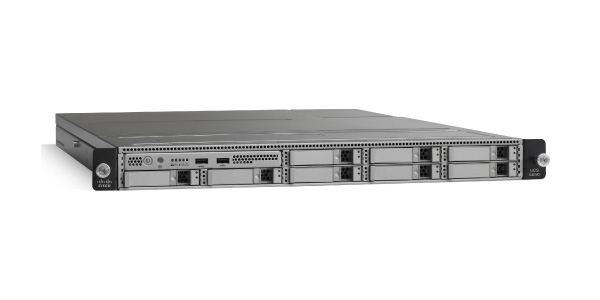 The Cisco UCS C22 M3 Rack Server combines outstanding economics and a density-optimized feature set over a range of workloads from SMB/departmental, entry level virtualization, IT and web infrastructure, VPN server, file/print server. The C22 M3 Entry offer is configurable and comes standard with one Intel® Xeon® E5-2403, 8GB memory, and a 450W power supply. It is customizable to meet your desired memory, storage, networking, and RAID requirements.